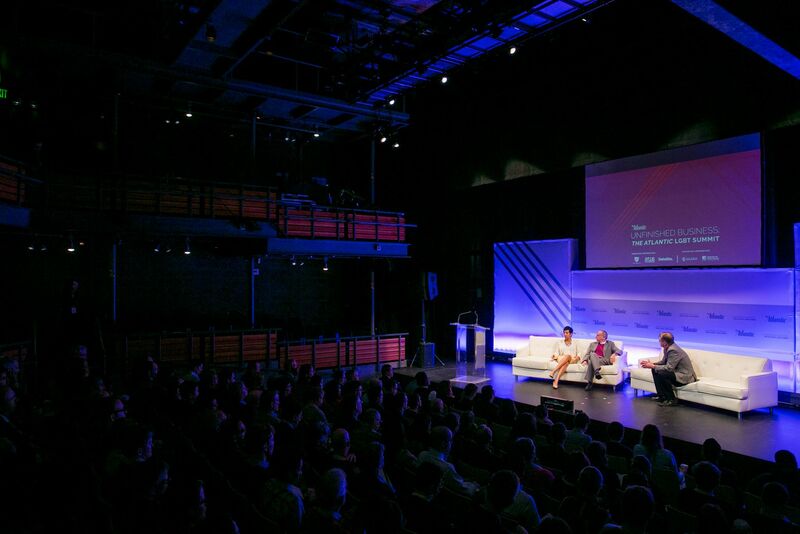 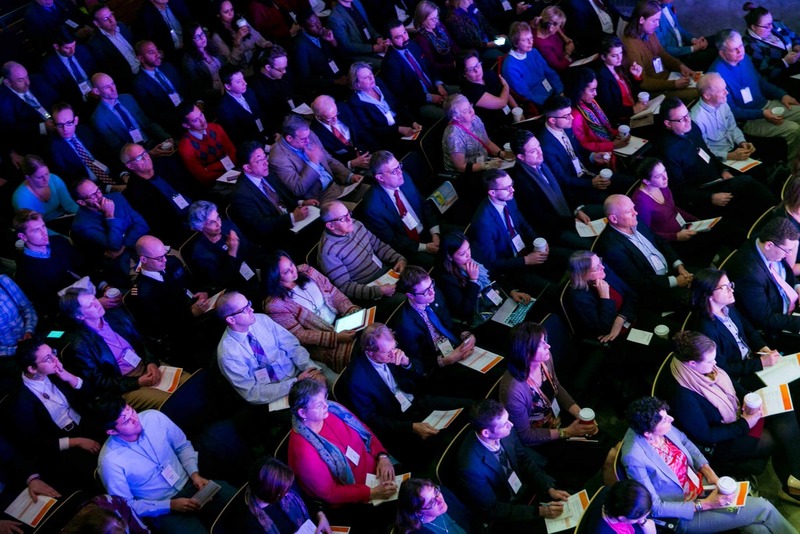 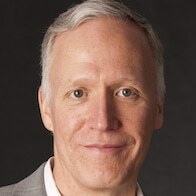 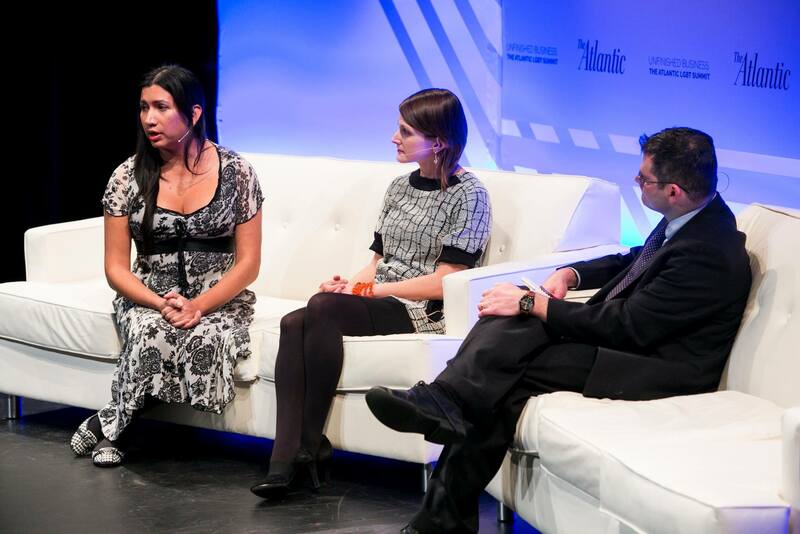 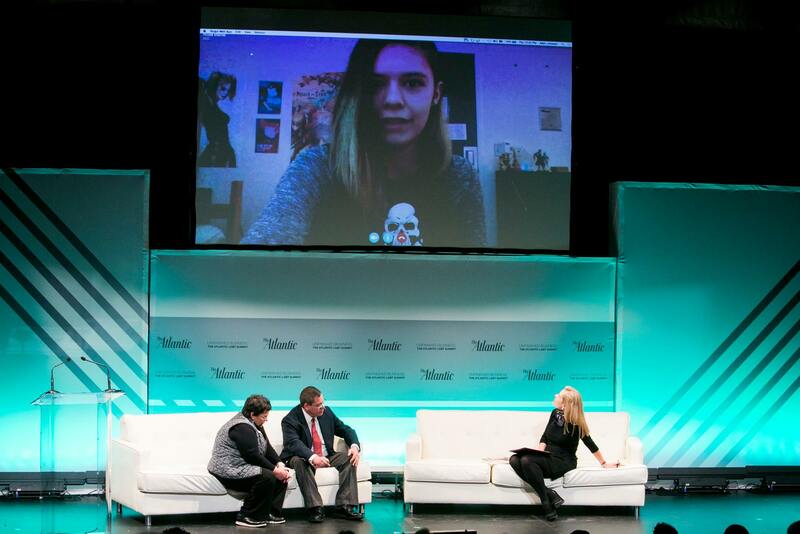 On December 10, 2015, at the Woolly Mammoth Theatre Company in Washington, D.C., The Atlantic hosted “Unfinished Business: The Atlantic LGBT Summit.” The inaugural summit convened policymakers, activists, and leaders driving the news for wide-ranging conversations on queer identity in America, at the end of a monumental year from politics to pop culture. 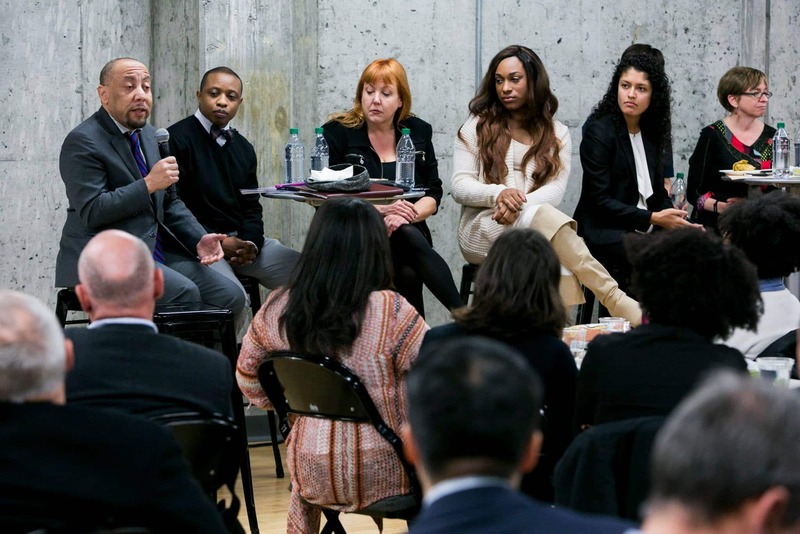 The Arcus-sponsored panel “What’s on the Minds of LGBT People?” explored responses to Our Tomorrow, a campaign that engaged LGBT people across the United States in a conversation about their hopes, fears, and ideas for the future of a bolder movement that leaves no one behind. 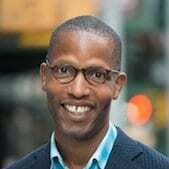 Bryan Simmons, Vice President of Communications, Arcus Foundation This event was organized in collaboration with the American Federation of Teachers, the Arcus Foundation, Deloitte, Gilead, and PG&E. 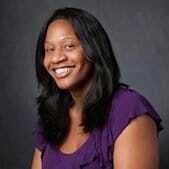 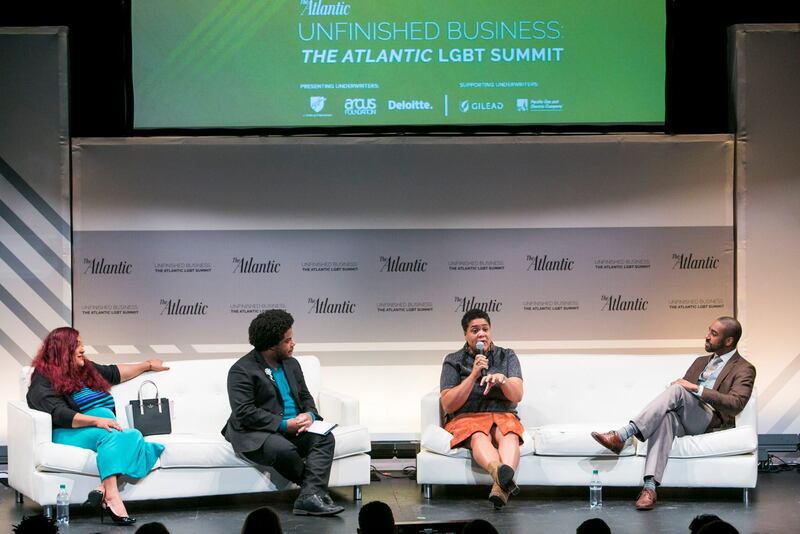 View an archived live stream of Unfinished Business: The Atlantic LGBT Summit event below.